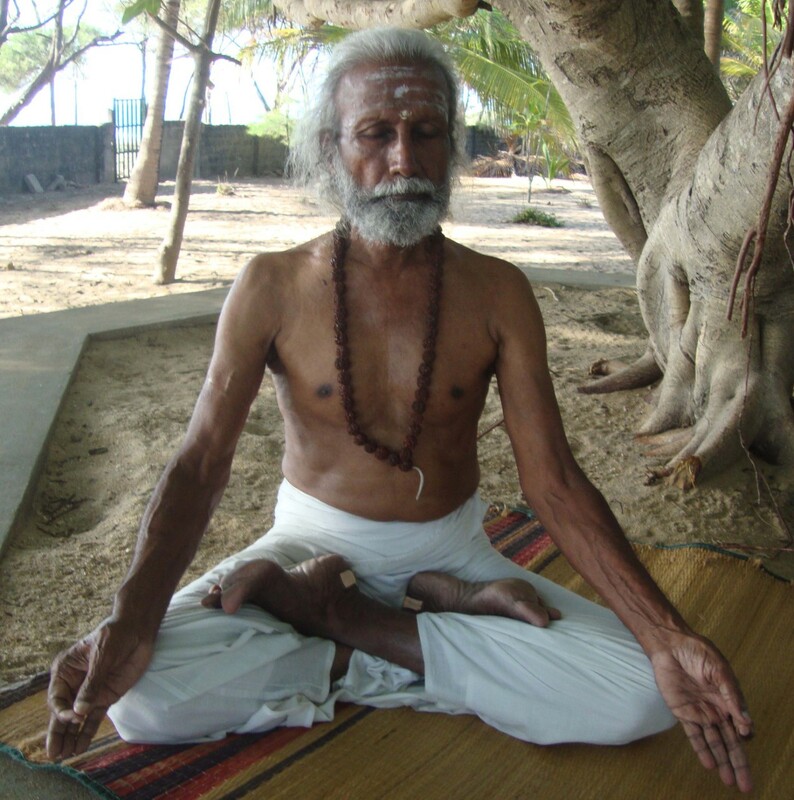 Practicing yoga regularly has a very soothing effect on body and mind. 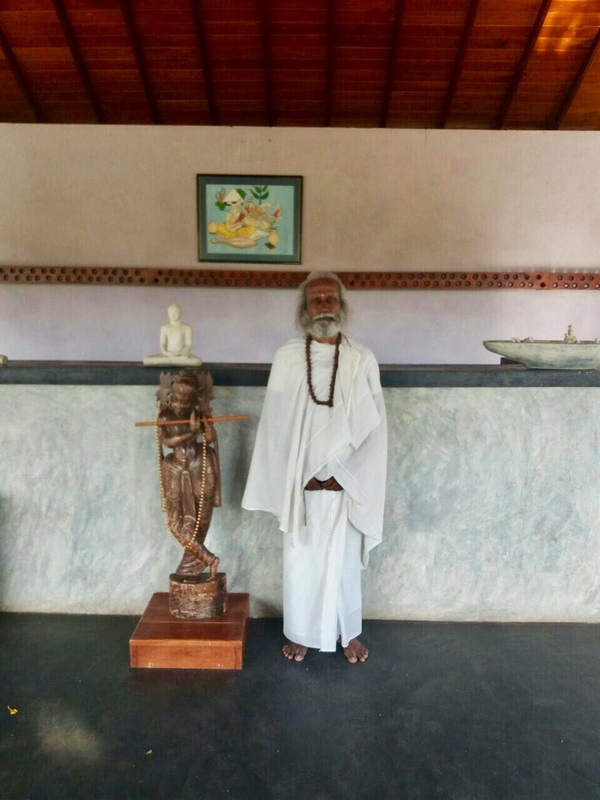 Properly practiced, yoga supports the general health and the cleansing of the body, stimulates the metabolism, releases blockages and complements an Ayurvedic treatment. 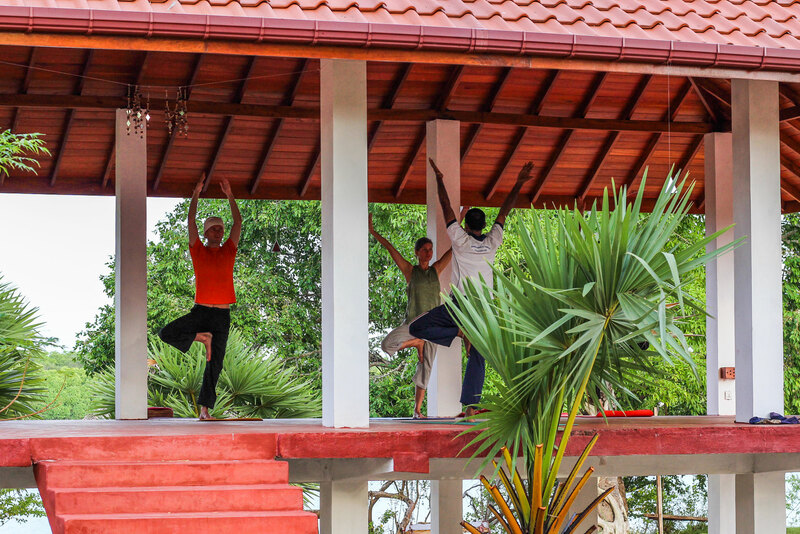 Whether you already practice yoga or not you will enjoy this path to greater physical and mental balance. 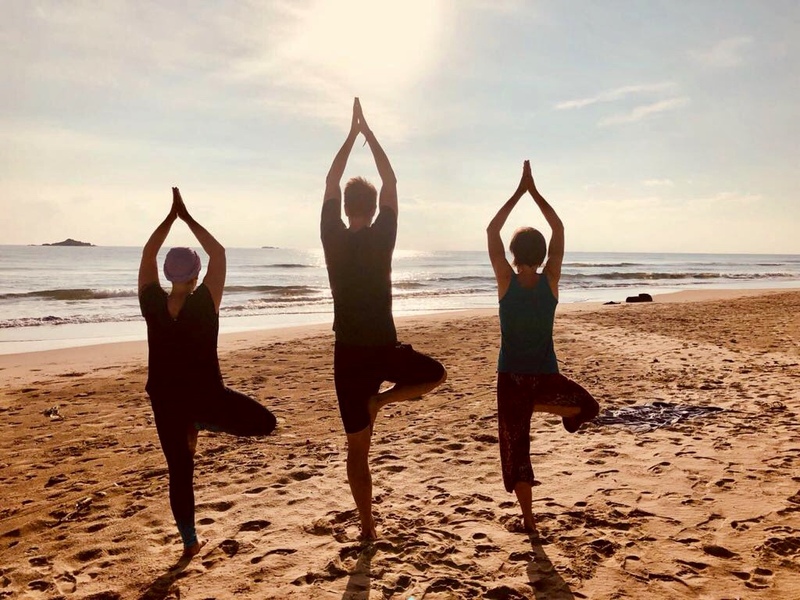 Yoga takes place in English three times a week on Monday, Wednesday and Friday morning from 6 am to 7 am and is aimed at beginners and advanced students. 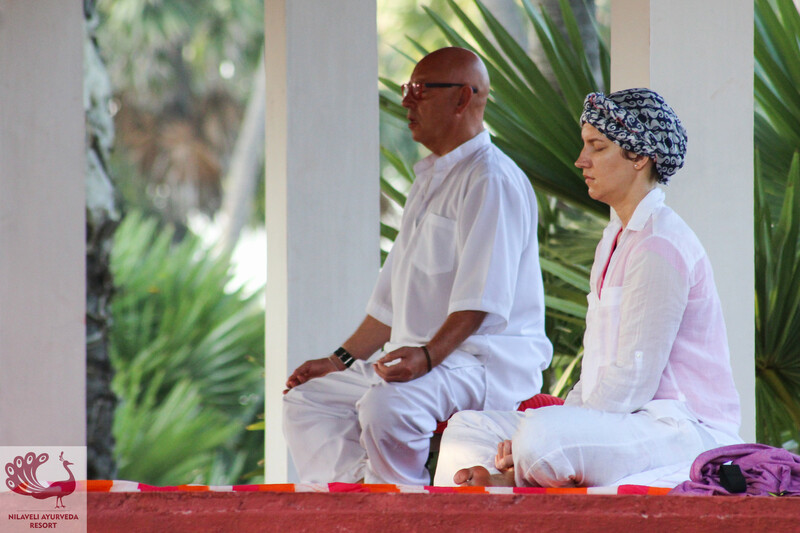 The Nilaveli Ayurveda Resort also serves as an oasis of peace and perfection for deep meditation. 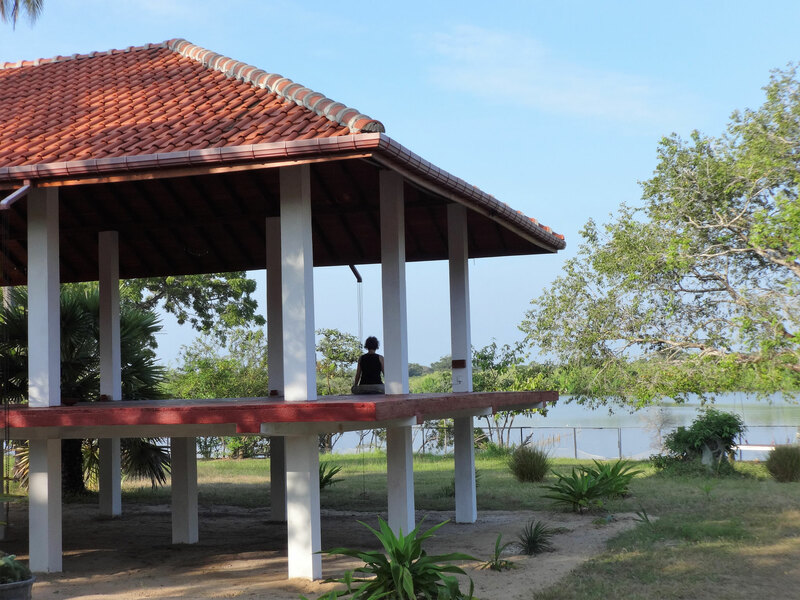 And the yoga pavilion at the lagoon is open to you for individual yoga practice. 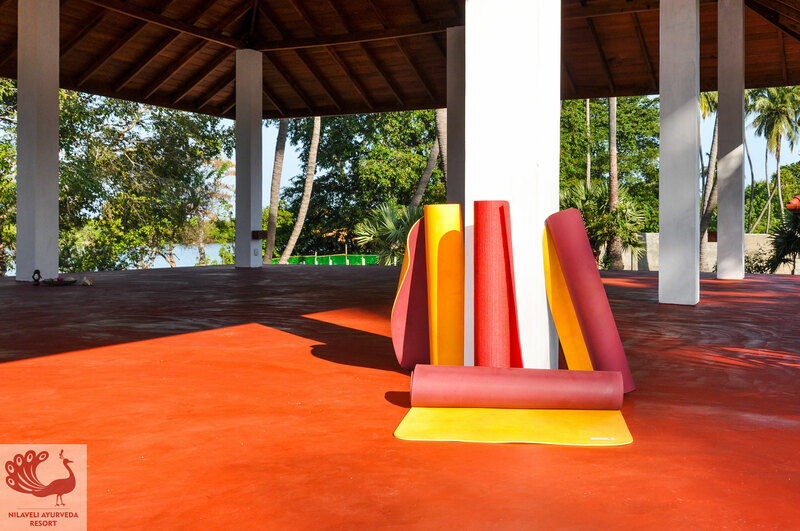 Yoga mats are available.